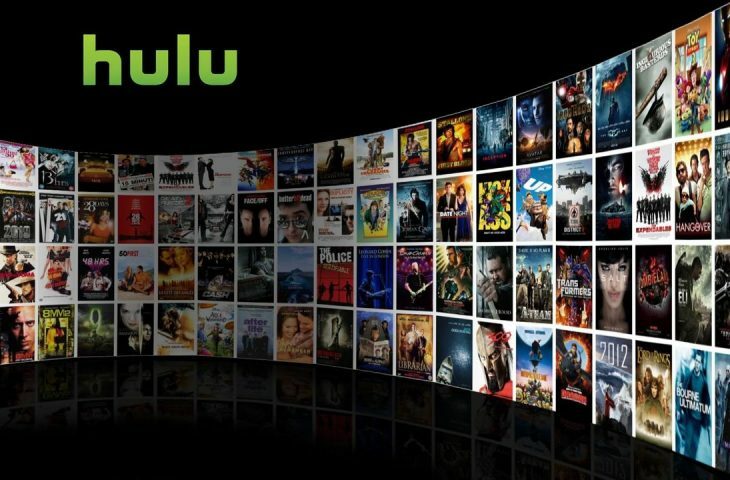 Just a week after Netflix announced it will be raising its prices, Hulu on Wednesday said it will be tweaking its pricing strategy as well. 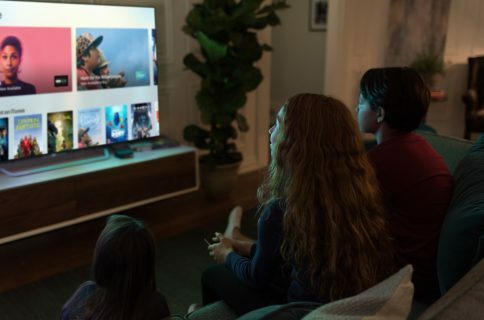 The streaming service is lowering the price of its entry-level plan to $5.99 per month, and raising its Hulu+ Live TV plan to $45 per month. Hulu’s base service is currently $7.99 per month, and as aforementioned will be dropping down to $5.99. It offers access to more than 85,000 past and current TV shows, original programming and movies on demand, but you have to put up with commercials. Hulu’s ad-free plan, which is identical to the base service but without the commercials, is not getting a price change. It will stay at $11.99 per month. 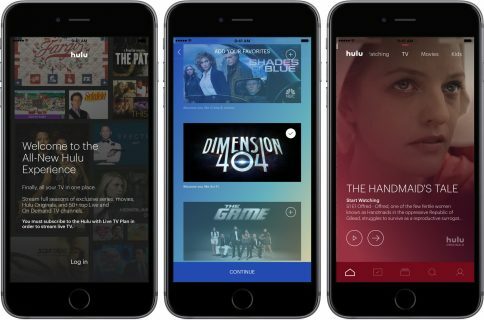 Hulu+ Live TV is currently $39.99, but it will be increasing in price to $44.99 per month. This plan includes the above on-demand content along with 60 live TV channels that offer sports, news and more. These pricing changes will go into effect for new customers on February 26th, and for current customers in their billing cycle following that date.